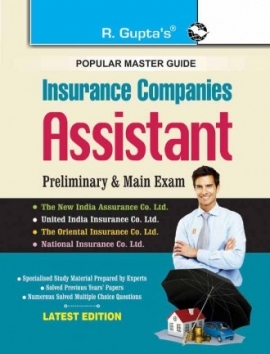 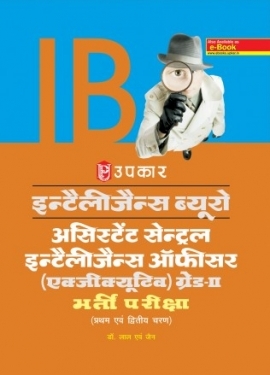 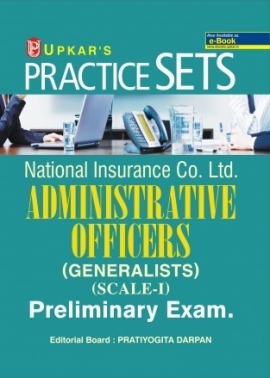 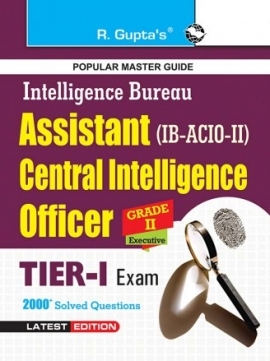 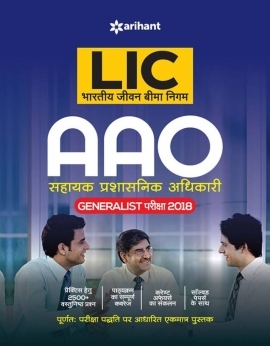 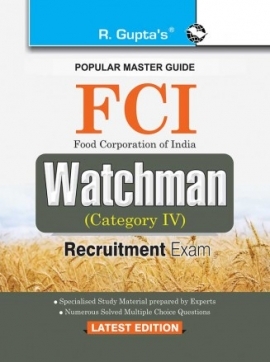 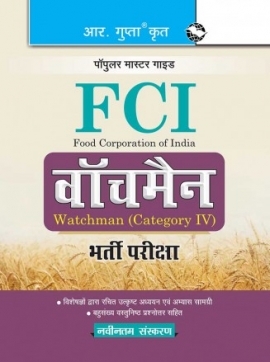 Practice Set National Insurance Co. Ltd Administrative Officers (Generalists) (Scale-1) Preliminary Exam. 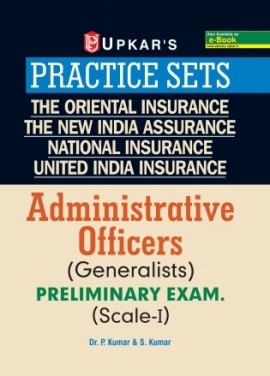 The Oriental Insurance Company Ltd. 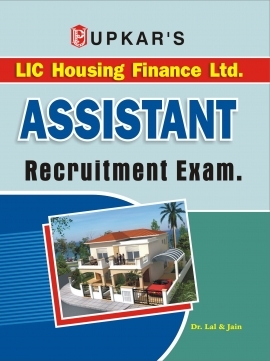 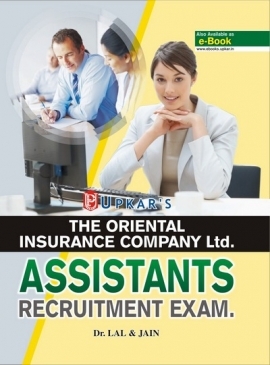 Assistants Recruitment Exam.